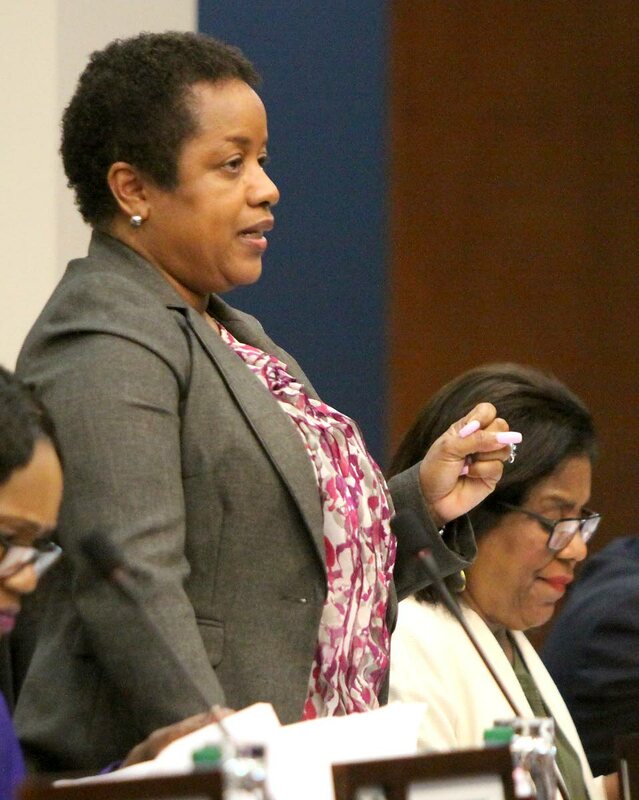 Minister in the Ministry of Finance Allyson West on Wednesday gave the assurance that answers will be provided to questions raised by stakeholders as Government seeks to establish the TT Revenue Authority. In a statement, West said Government wants to establish the TTRA in the current fiscal year. She said the ministry has launched a programme of stakeholder engagement in which information is being provided with national stakeholders, including the staff at the Board of Inland Revenue and the Customs and Excise Division. These include questions about the existing system, timing of the TTRA’s establishment, cost of the transition, the revenue authority model, appointment of the TTRA’s board and senior management, compensation and other terms and conditions. West said Government will have no control over the daily operations of the TTRA, similar to what obtains with Inland Revenue and Customs. She said the TTRA is not about exchange and creating a new institution. West stressed, “It is about real change for the people of TT.” The minister said supporting legislation and regulations are being reviewed to ensure the public receives value for money and, “transaction costs and hassle are reduced.” West said Government will balance its obligation to ensure the TTRA’s staff are adequately compensated while continuing to be responsible in the use of national revenue. Reply to "West gives TTRA assurances"